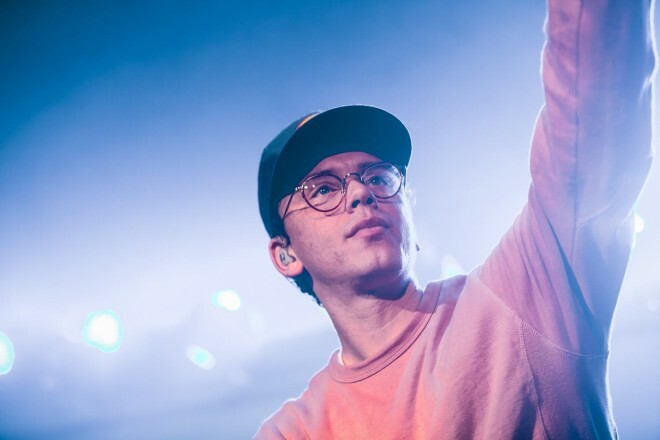 Logic is back with his first output of the year, “44 More.” A successor to “44 Bars” — a highlight off 2016’s Bobby Tarantino LP — the track is a fast-paced word-bending combination of the Gaithersburg rapper’s new and retro sides. Hopefully this is a sign of more to come in 2018. Listen below.